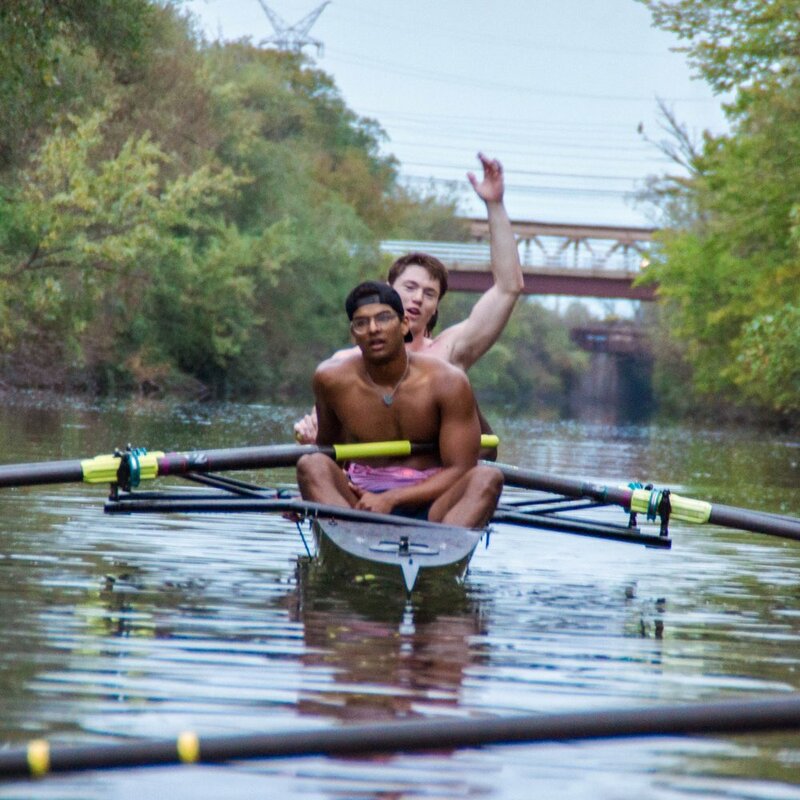 "Real athletes row; Everyone else just plays games." 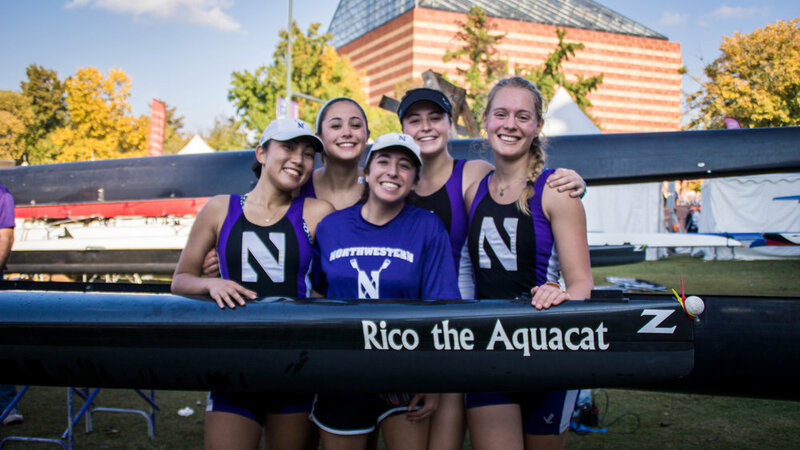 Northwestern Crew is a competitive collegiate athletic team. Although we compete and succeed at a high level, we accept athletes of all degrees of experience. 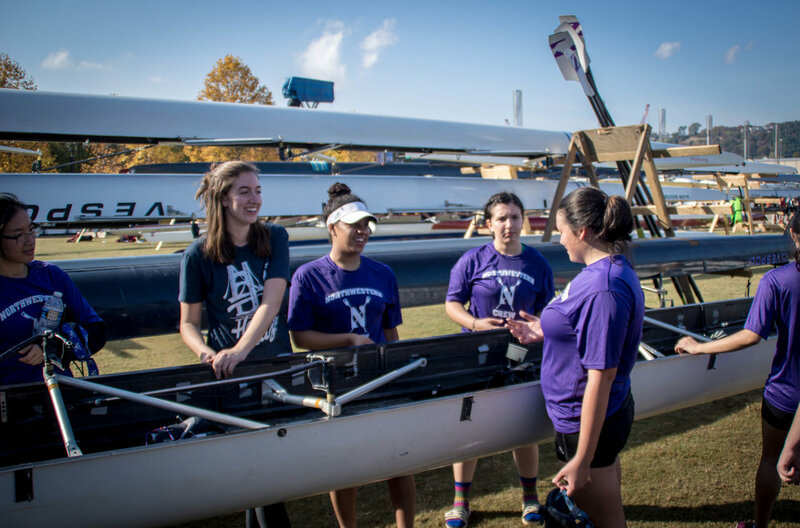 If you're a dedicated and motivated individual that is interested in staying in shape, being a part of team, and competing at the collegiate level, Northwestern Crew may be right for you. 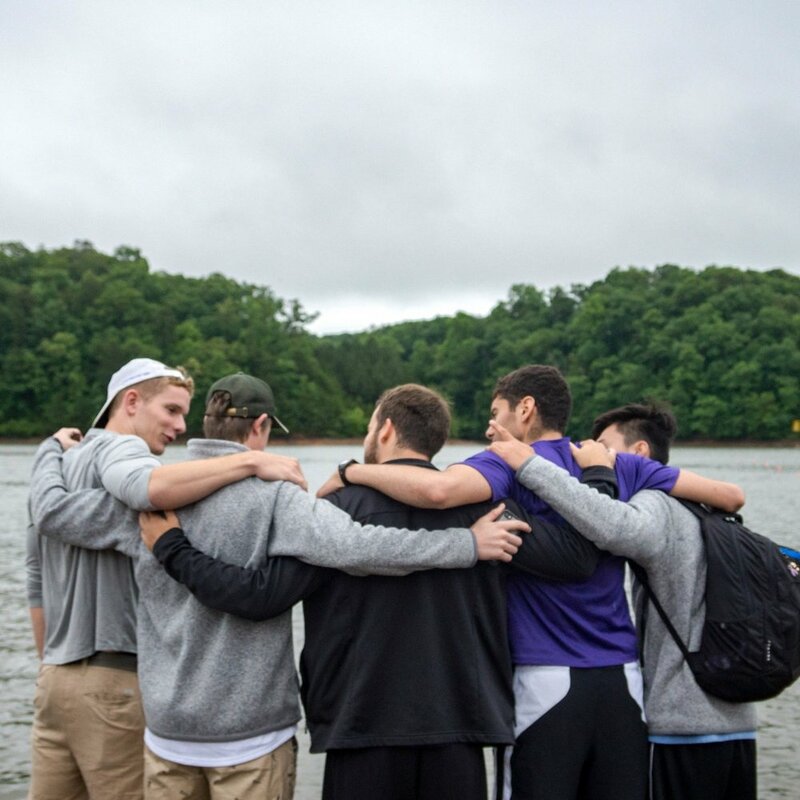 Contact our Recruitment Chair at recruitment@northwesterncrew.com if you are interested in joining and would like to more learn more about the team. See our "contact us" page for more resources. 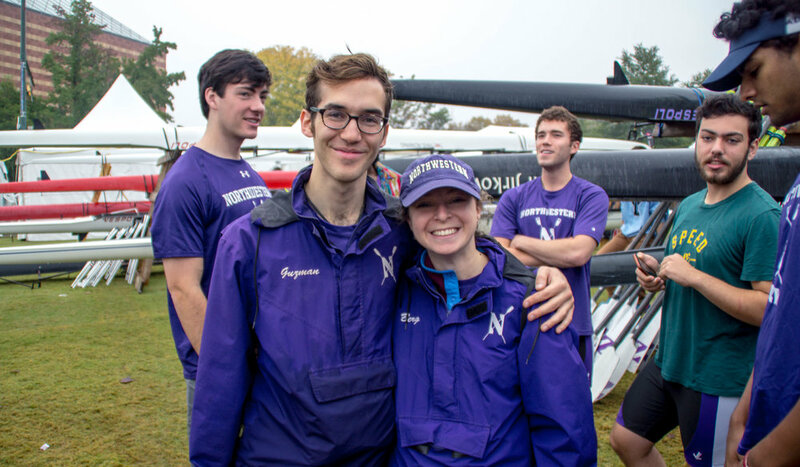 Northwestern Crew cannot actively recruit high school rowers and does not offer athletic scholarships. Are you new to rowing? Do you have questions about Northwestern Crew? Look no further! Check out the FAQ to find answers to all of your rowing questions.